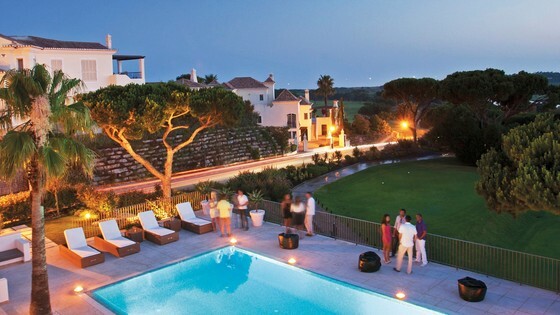 A luxurious, self-contained residential and holiday development, unique in Portugal. Vale do Lobo was the first development in the Algarve and is today the largest luxury resort of its kind in Portugal operated by the same company. With a total area of 450 hectares and approximately 1,500 residential and holiday properties, Vale do Lobo Algarve is a self-contained community offering endless facilities and services in a unique location. The resort has an enviable portfolio of sports and leisure facilities including two 18-hole golf courses - the Royal and the Ocean - and a diverse line-up of entertainment and events throughout the year, not to mention 24-hour security vigilance and medical assistance. 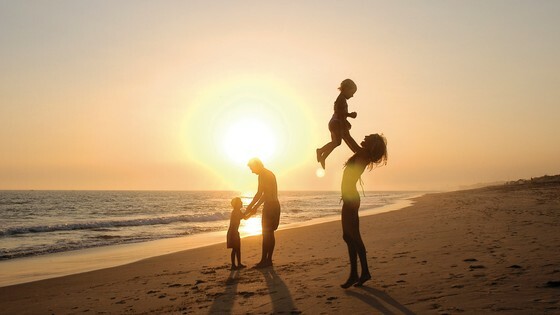 The outstanding facilities and exclusive location make Vale do Lobo Algarve the ultimate year-round family destination! Digging deep into Vale do Lobo’s history since 1962 - A photographic journey down memory lane to discover the highlights of the truly remarkable history of success of the biggest Portuguese resort. Vale do Lobo Algarve launched a stylish new state-of-the-art online portal, following two years of meticulous research and development with leading Web Development firm Seara.com. Cristiano Ronaldo chose Vale do Lobo as holiday’s refuge with his family before signing historical contract with Real Madrid. 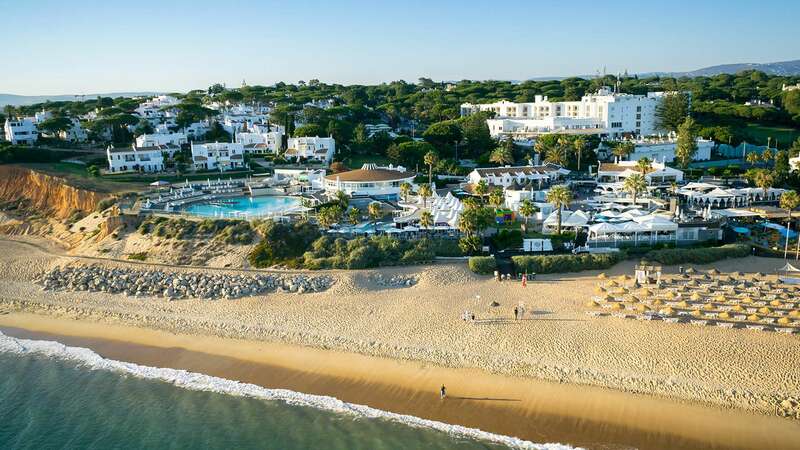 Vale do Lobo is bought by a group of Portuguese and international investors, including Caixa Geral de Depósitos with Diogo Gaspar Ferreira as CEO. They are accompanied by their families. Designed by the American architect Rocky Roquemore from the original design of Sir Henry Cotton. 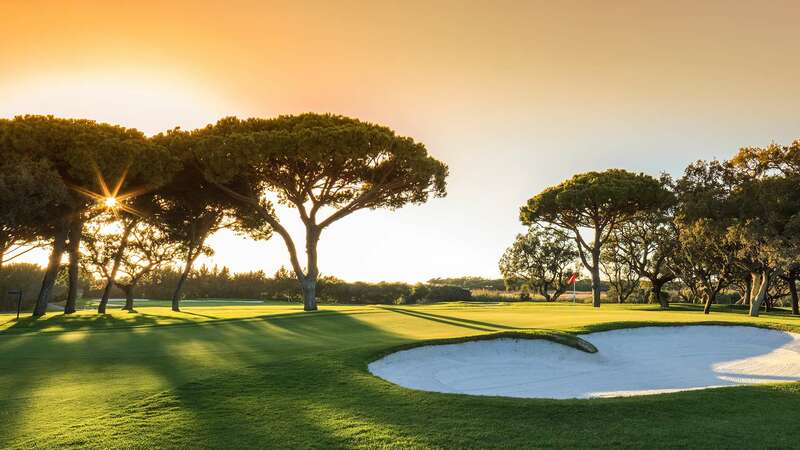 The opening of the Royal Golf Course contributed to increase the number of members and raised the standards of golf in the Algarve. Vale do Lobo entrance opens with a Moorish inspired architectural theme. 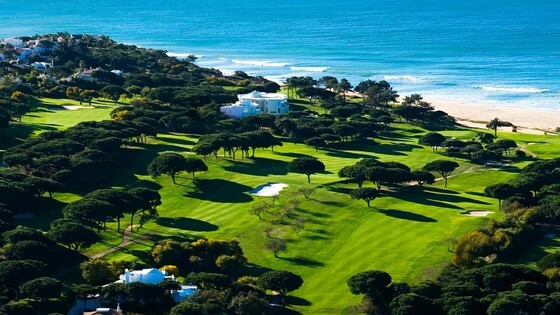 The Vale do Lobo Golf Club started in 1968 with the opening of the first two 9-hole courses overseen by Sir Henry Cotton.